Do you need rest? Do you need a break? Find out how to rest peacefully and be sustained. How can we be filled with praise through ALL of life’s circumstances? Pastor Waggoner teaches us what we can do to be joyful in all things! Pastor Waggoner gives us something new to think about when he discusses the beloved 23rd Psalm. 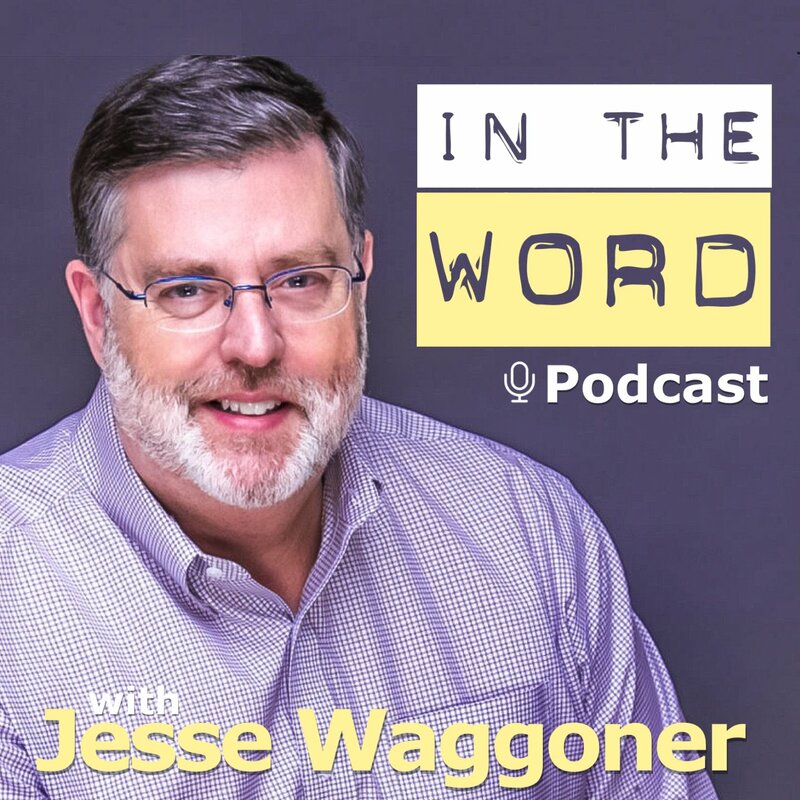 Life leads to questions but Pastor Waggoner reveals the answer! We must ask ourselves how true our trust in God is- here are 5 questions Pastor Waggoner discusses. Let us arrive at the true wonder of God’s strength, creation and name! Pastor Waggoner helps us get there. There are three key understandings of your allegiance to God. Pastor Waggoner discusses the importance of deciding whose banner you are under. We should live with a longing for Jesus to rule on Earth- but why and how? Are you giving God glory with your words and your witness? When you allow God to build your home, you will find joy and blessing. 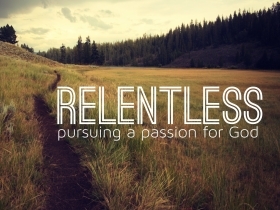 Pastor Waggoner discusses the four key activities needed to have a passion for the house of God.